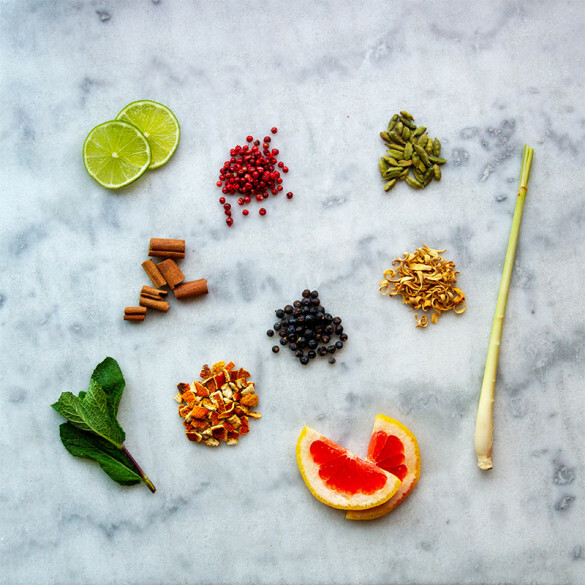 From gin stories to cocktail recipes and new limited edition infusions from Wheadon’s small batch distillery, our gin journal will keep you updated and entertained. 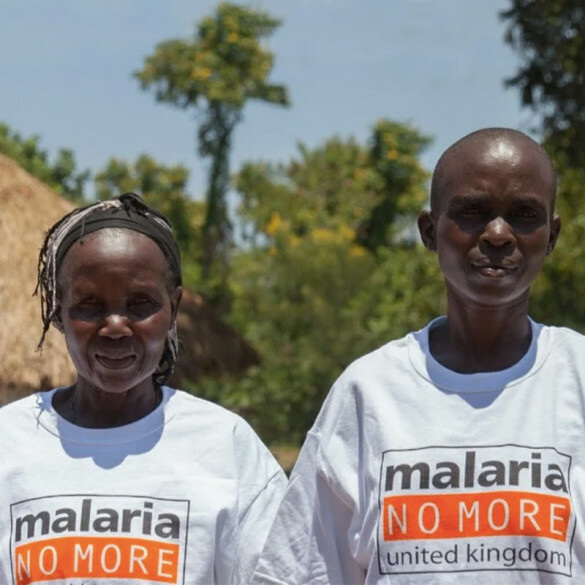 Tonic brand Fever Tree will be raising £1 million over the next three years for charity Malaria No More (UK) to help in the global fight against the world’s oldest and deadliest disease. We’ll drink to that. 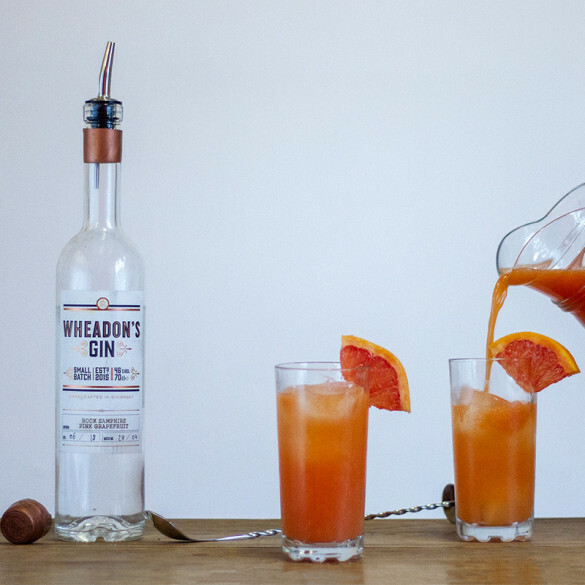 Often said to be as fast to make as its namesake, the Greyhound is a classic cocktail and one which Wheadon's Gin's flagship infusion of pink grapefruit and rock samphire works exceptionally well in. 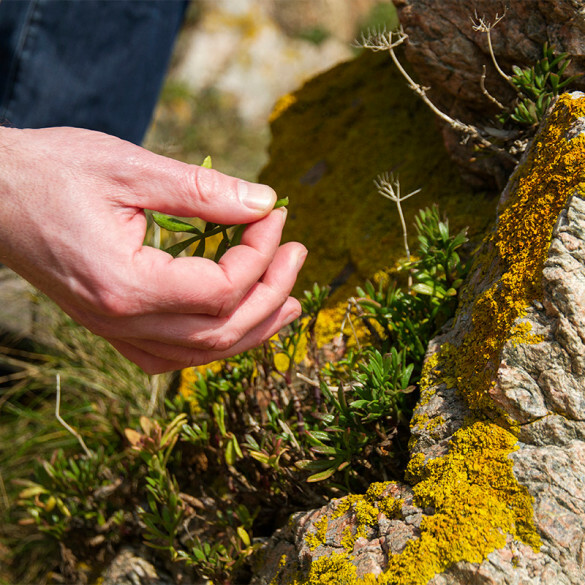 Join us this April for a foraging and wild food and gin experience, as Luke Wheadon and Patricio Filipe, the head chef at Guernsey's Gin Hotel The Bella Luce, lead guests on a foraging walk along Guernsey's leafy lanes and rugged coastline. 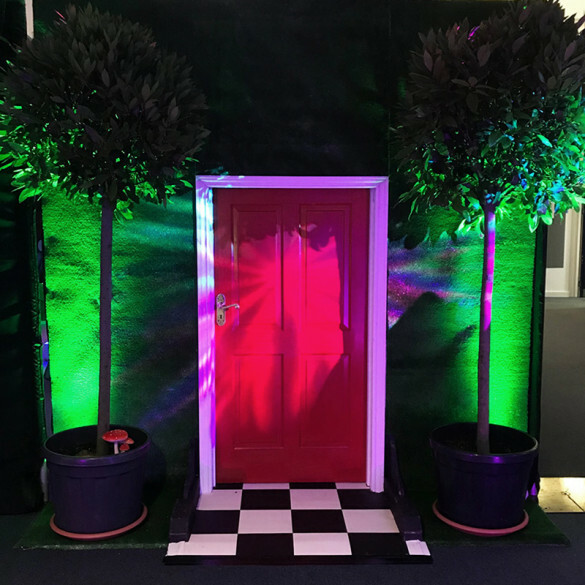 In early February, Wheadon’s Gin went down the rabbit hole to be transported into a neon, psychedelic, Mad Hatter's Tea Party at Specsavers' annual ball. 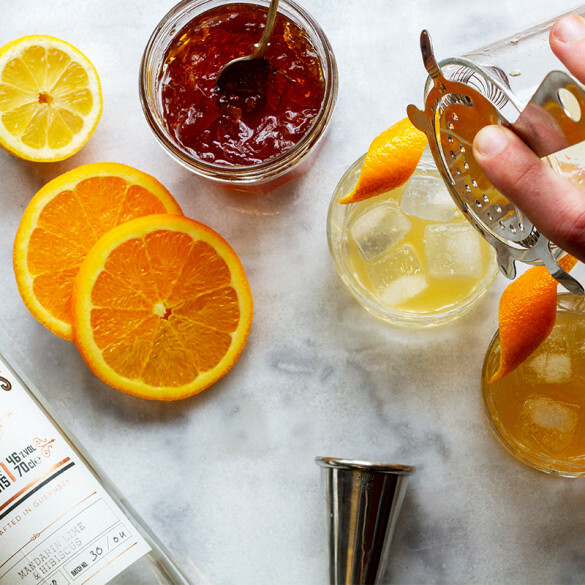 As the short season for Seville oranges draws to a close for another year, we celebrate this Spanish citrus fruit with a classic cocktail based upon the bitter-sweet breakfast favourite, marmalade. 20% Off Your 2019 Stay At The Gin Hotel! 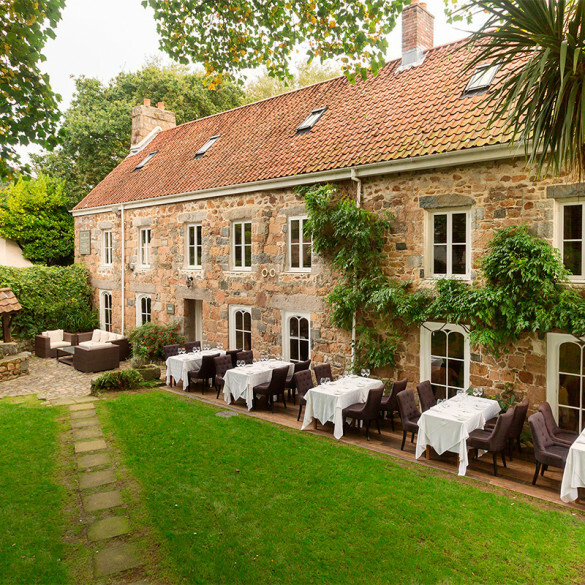 A fantastic February special offer for 2019 stays at The Bella Luce, Guernsey's Gin Hotel and the home of Wheadon's Gin. 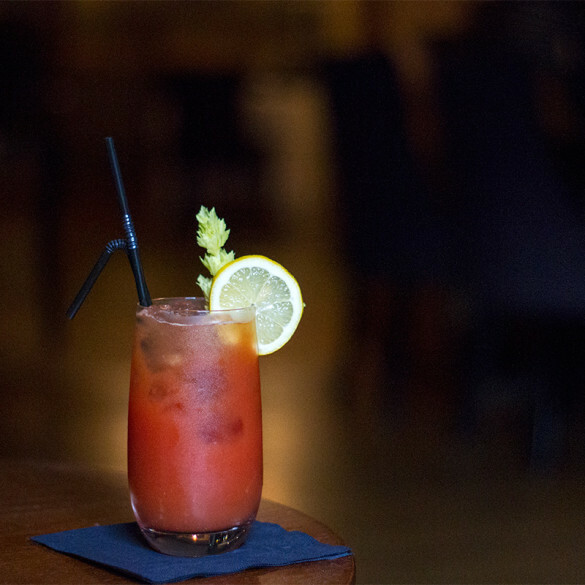 Ladies and gentlemen, its going to be ok. We’ve got a little something up our sleeve thats going to make those aches and pains of overindulgence fade away - or at least ease up a little: The Wheadon’s Gin Red Snapper. 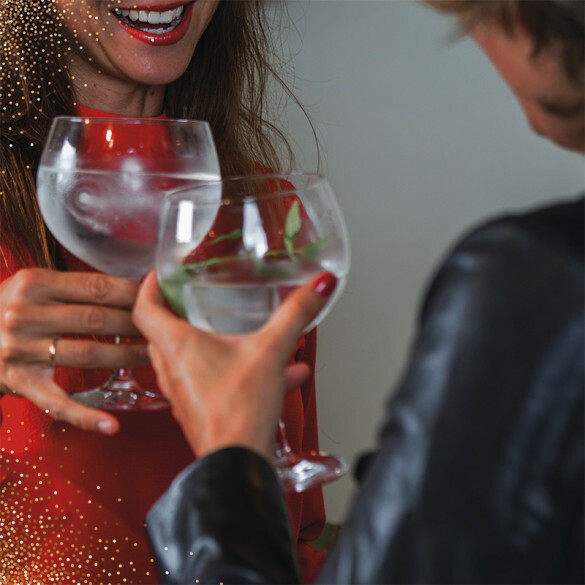 Join us this New Year's Eve at our home at the Bella Luce, Guernsey's Gin Hotel, to welcome in 2019 in gin-soaked style. 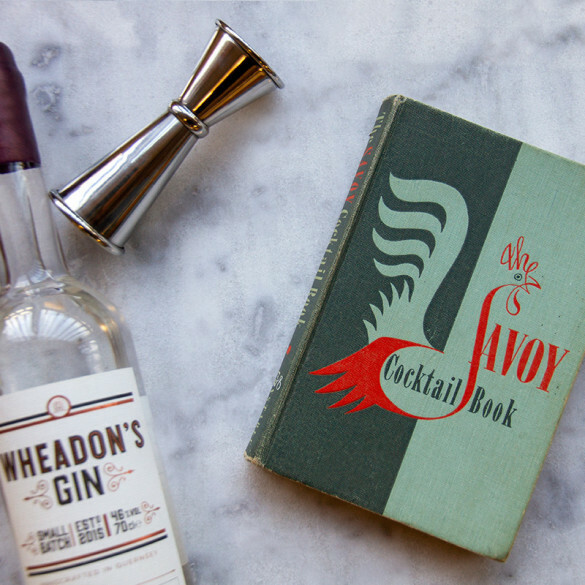 Wondering what to give to the gin-lover in your life this Christmas? Well, look no further!